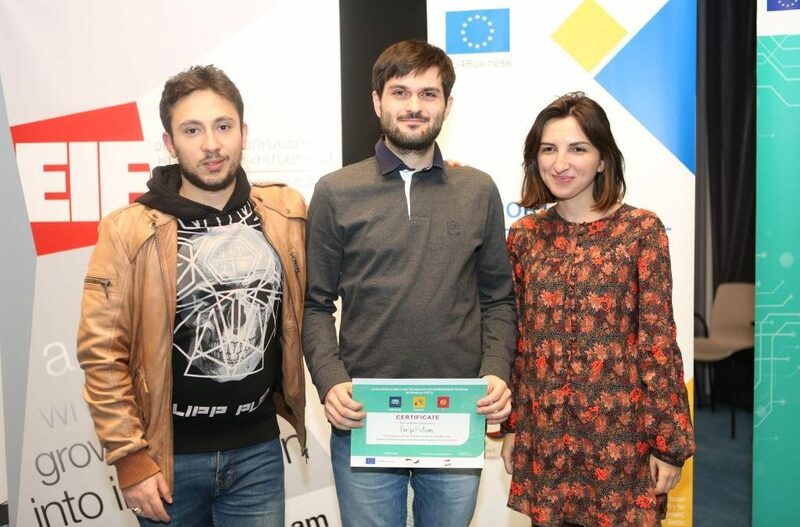 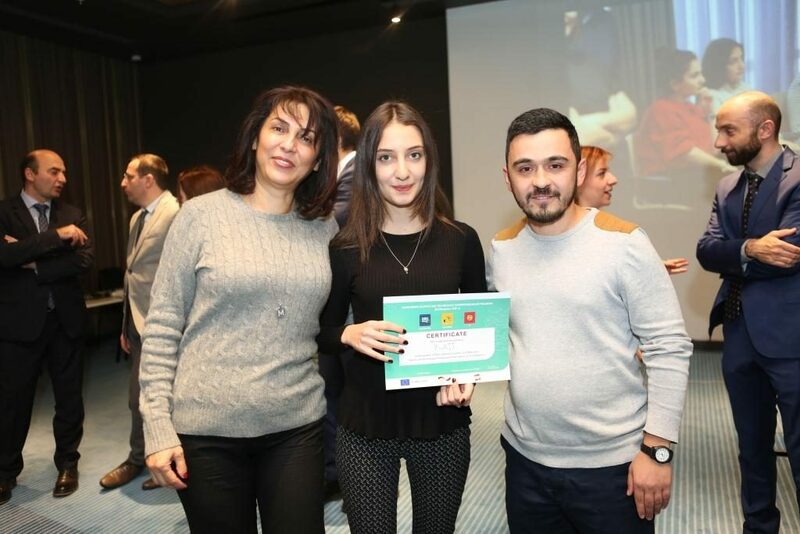 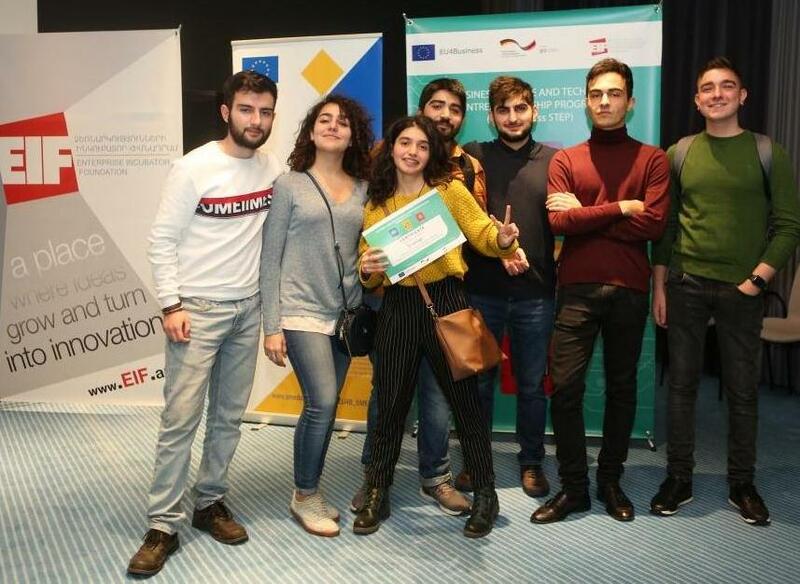 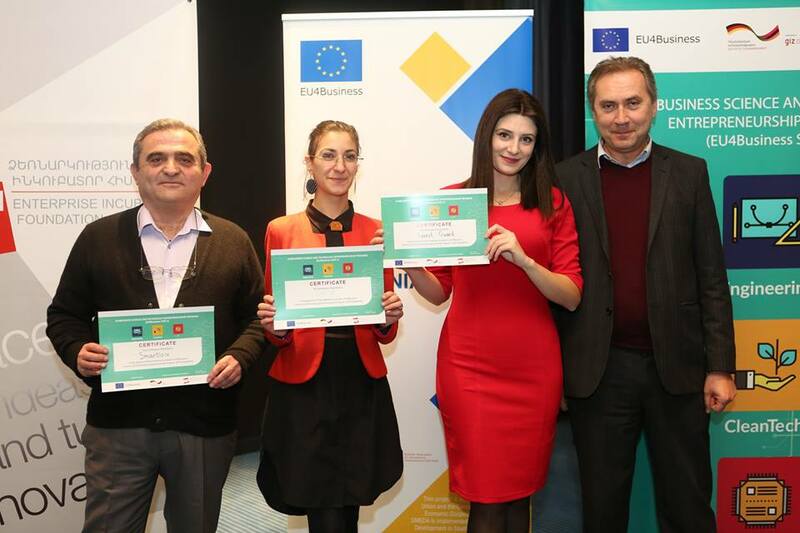 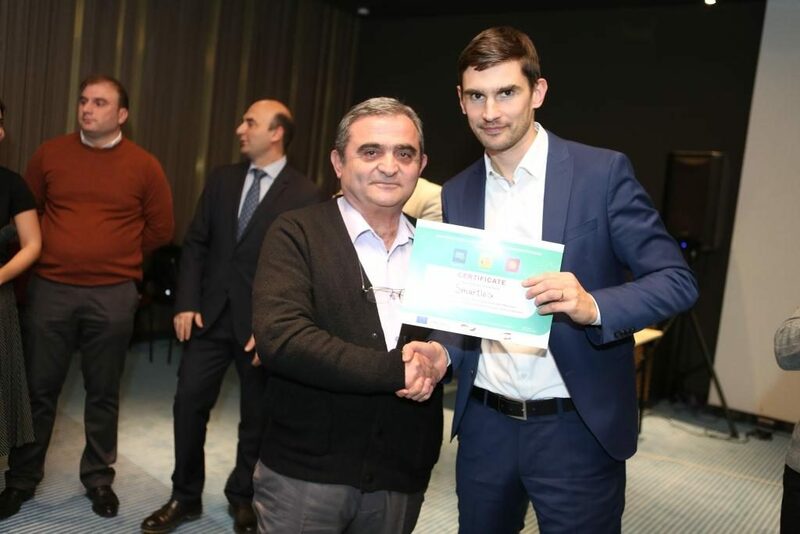 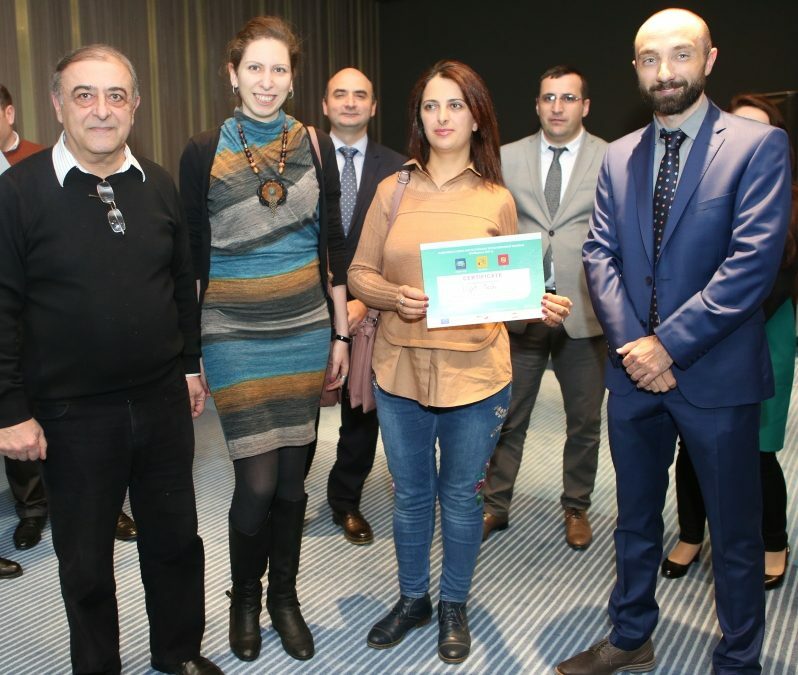 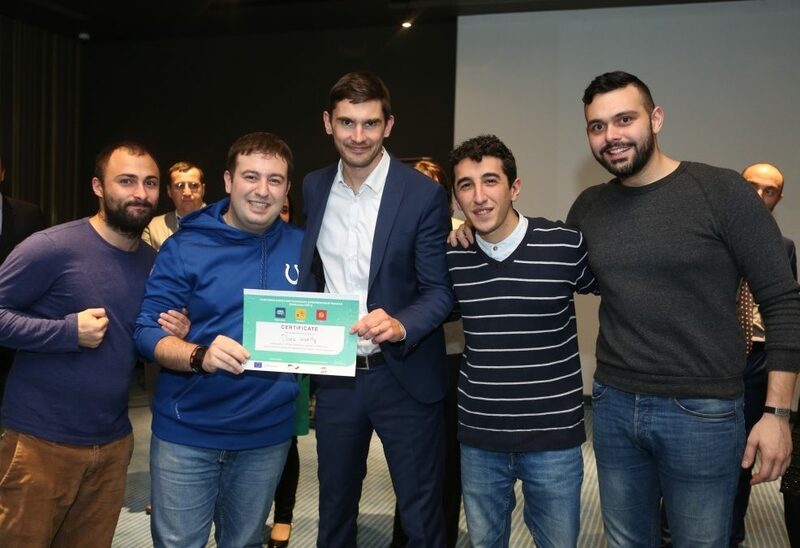 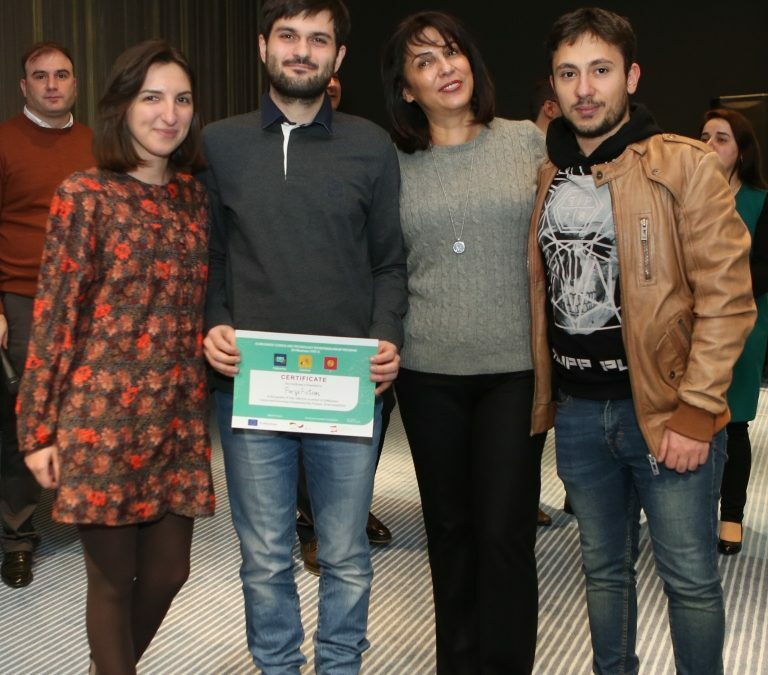 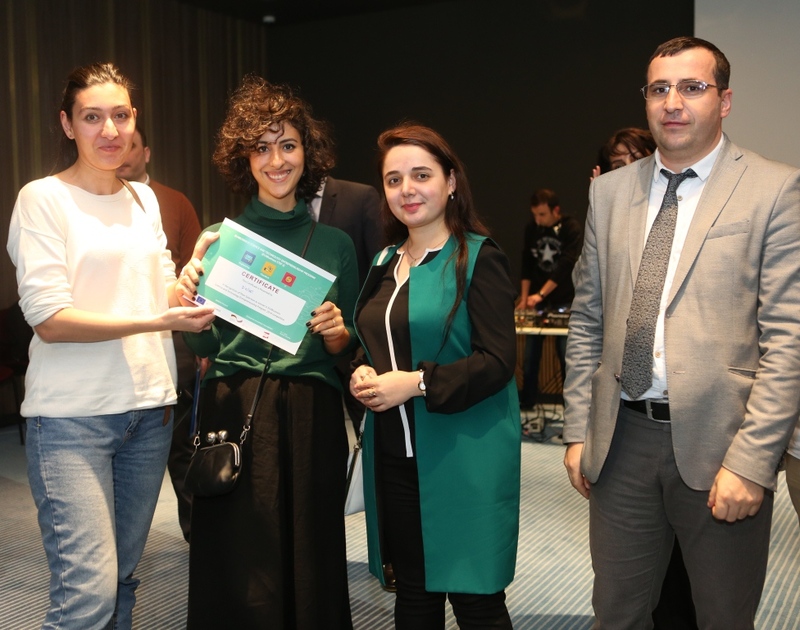 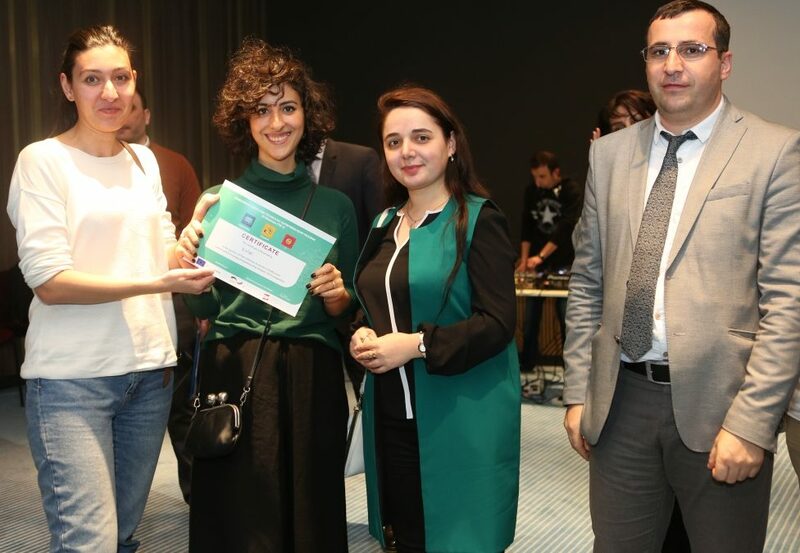 On November 27 the winners of the “EU4Business Science and Technology Entrepreneurship” (EU4Business STEP2) program were revealed. 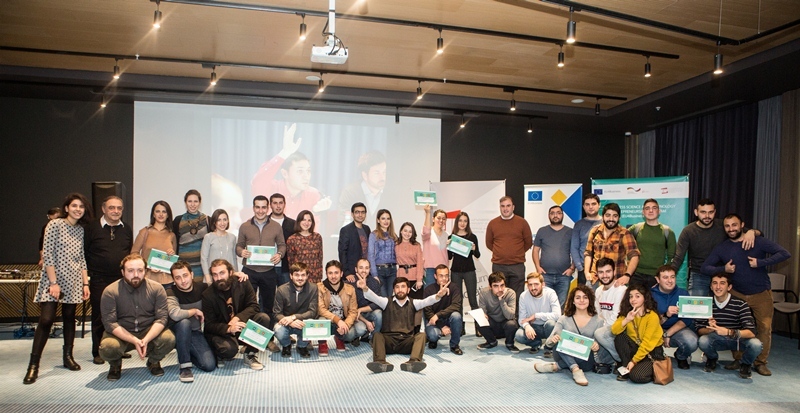 29 shortlisted startup teams and companies participated and pitched their innovative ideas and products within the frames of the program’s final stage. 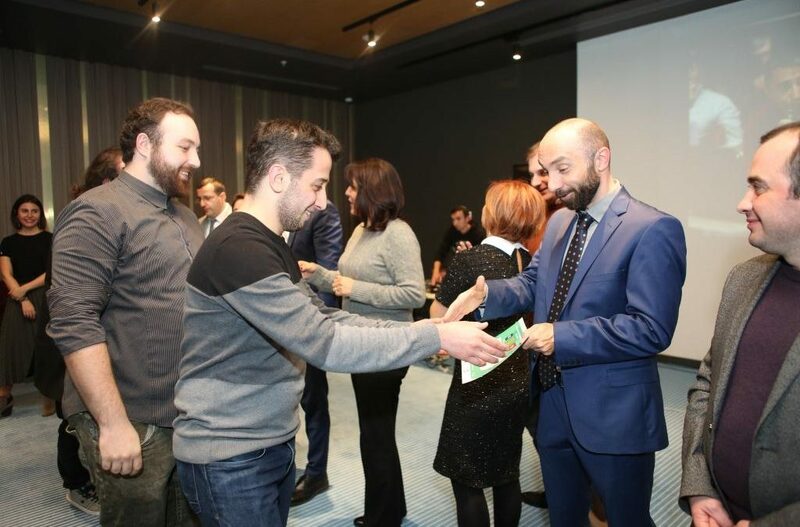 The jury involved local and foreign experts. The winners will receive grant between 6,000 EUR and 15,000 EUR, which will be provided with project duration of 6 months. 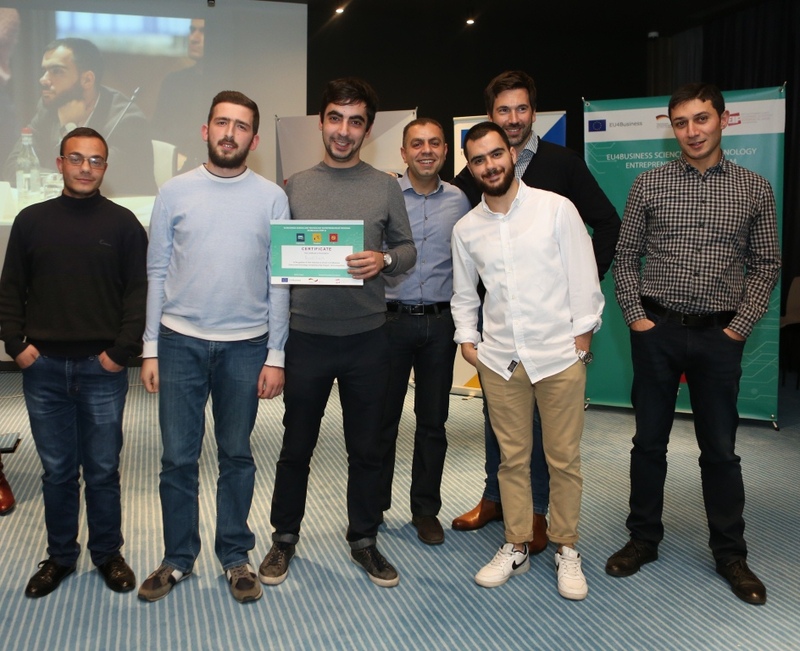 Each company should provide co-financing in the amount of 15%. 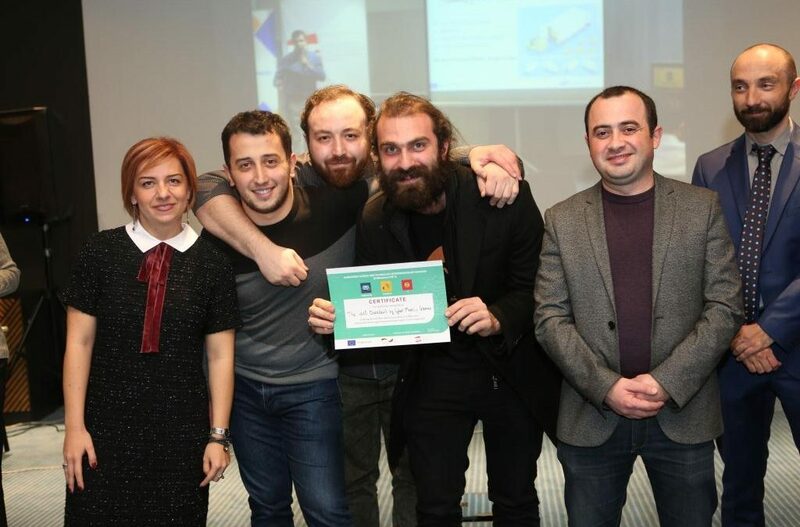 “Among our winners are not only projects from IT industry, but also from wide geography of sectors which are some of the most developing sectors in the world. 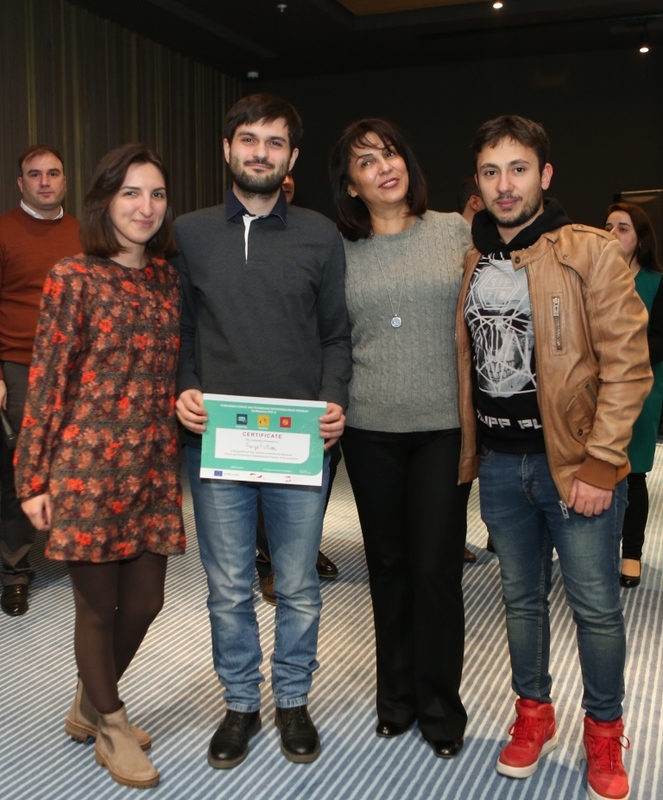 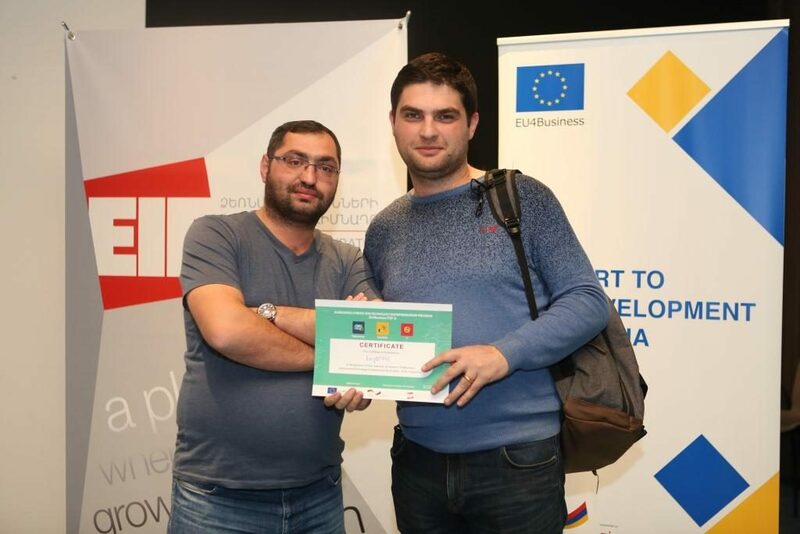 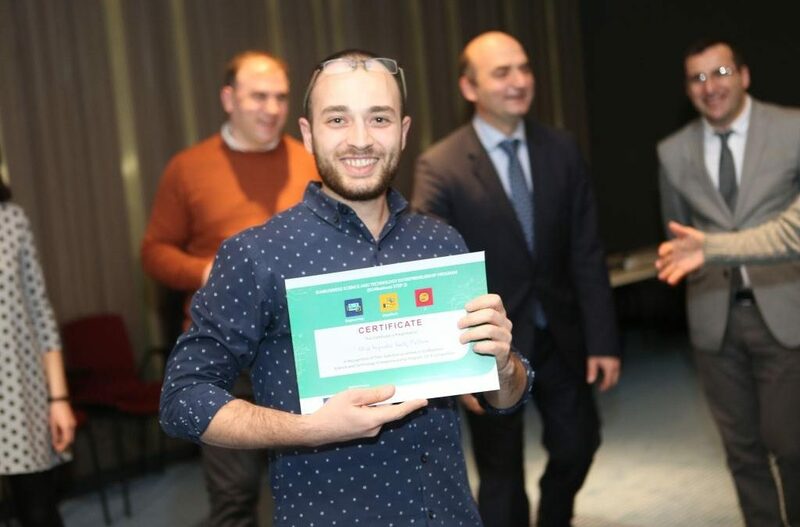 This is giving us a signal that we are in the right track and proves that Armenia is a country where such innovative startup ideas are available,” stated Bagrat Yengibaryan, Director of Enterprise Incubator Foundation. “This event is an important benchmark for the startup ecosystem in Armenia. 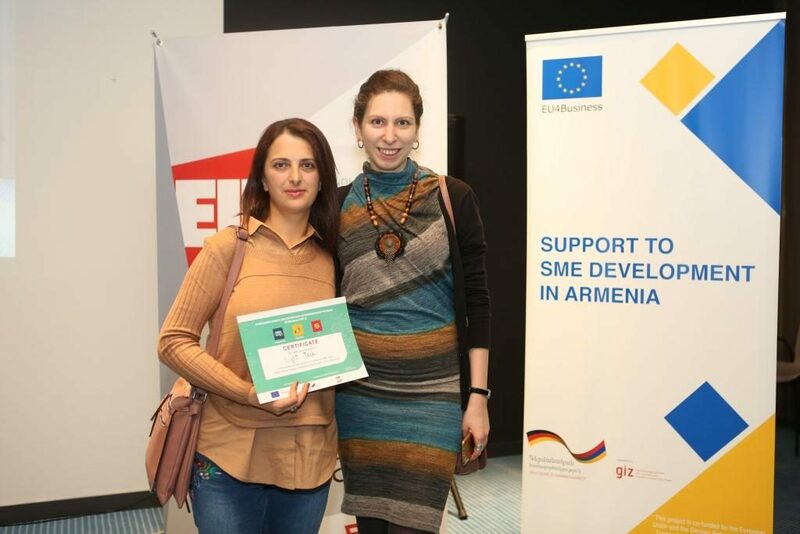 In the last couple of years together with our partners from GIZ and EU SMEDA project we implemented a number of initiatives supporting startup entrepreneurship in Armenia. 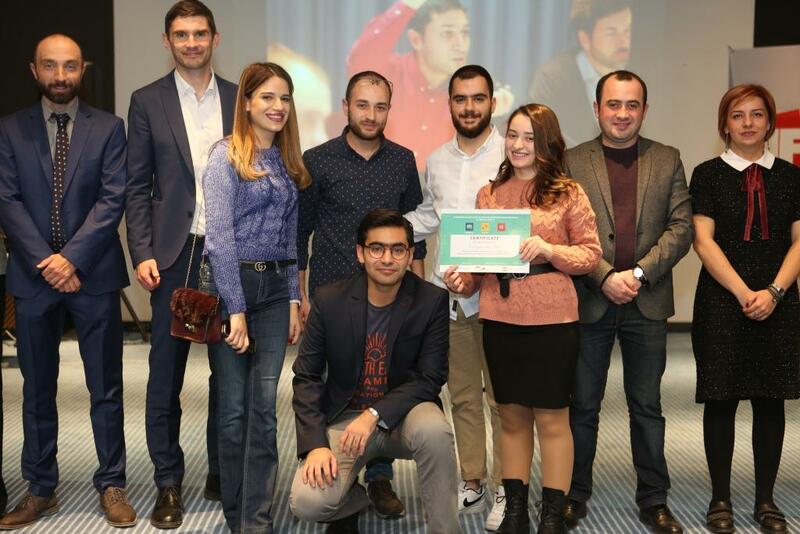 Today this competition is a combination of our efforts. 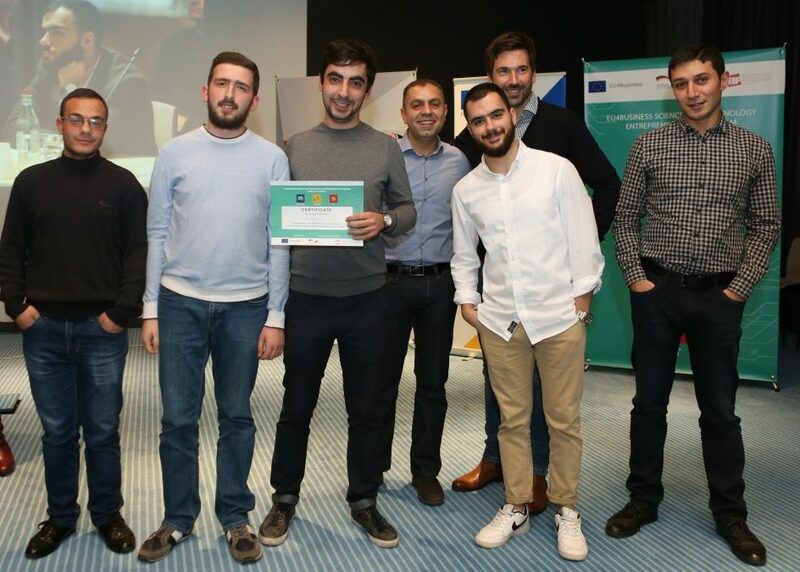 It was a real privilege for us to work with startups and we think that the IT sector has been growing in the last couple of years. 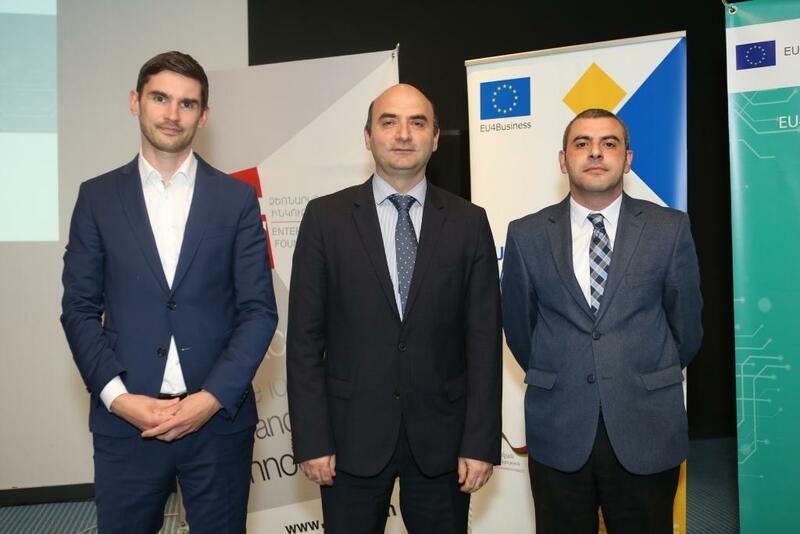 EU remains committed and will continue to support Armenian startup ecosystem,” noted Stanislav Toshkov, International Aid/Cooperation Officer of European Union’s Delegation to Armenia. 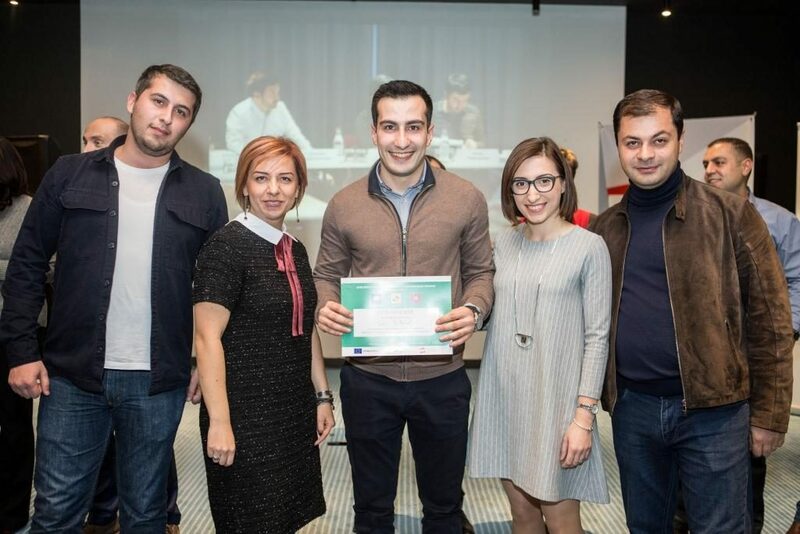 “The very young startup ecosystem in Armenia is very dynamic and every time I come here I get impressed while meeting stakeholders here in the startup scene. 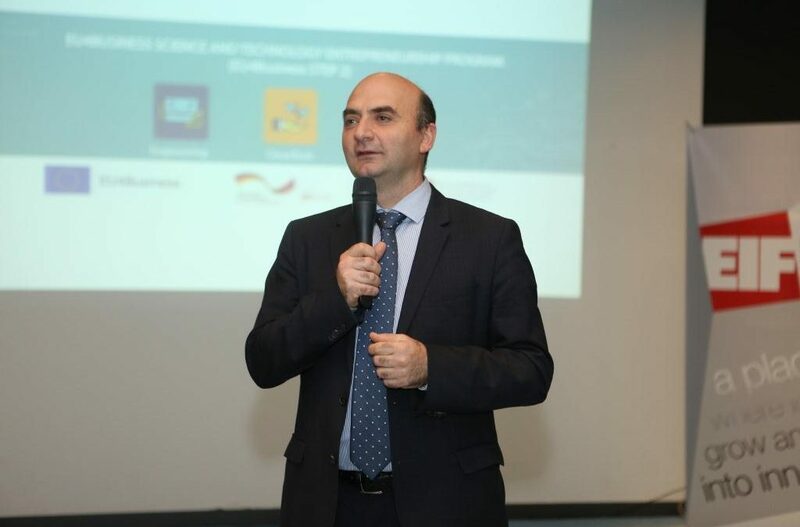 The sector is developing very fast and each year more ventures are coming out in order to begin their journey to the market. 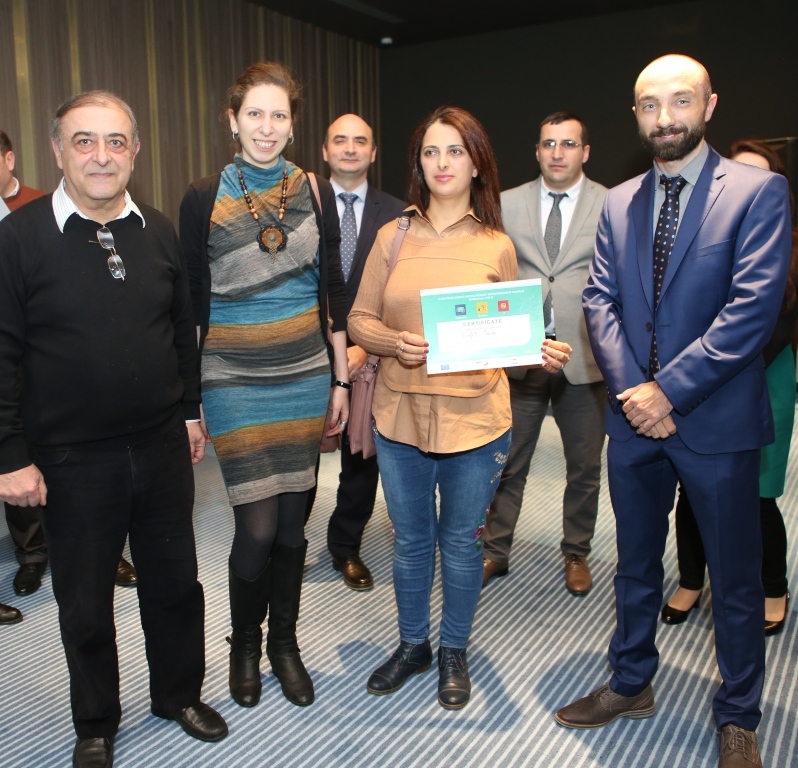 We as GIZ are very happy to contribute to this development,” told Katja Kammerer, Programme Director of GIZ PSD TVET. 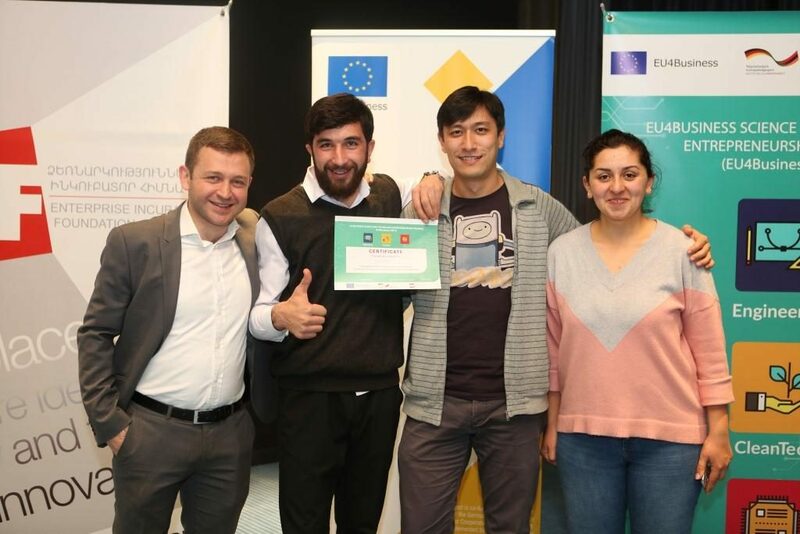 EU4Business STEP2 program aims at promoting entrepreneurship and advancing innovative technology-based ideas in Armenia. 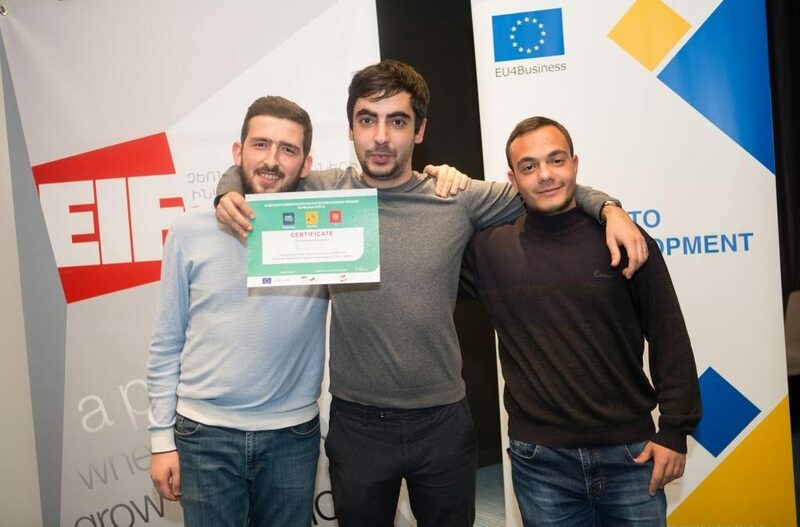 It is designed to help startup teams, innovators, scientists, engineers, researchers, and entrepreneurs move their products to the market, create new ventures.